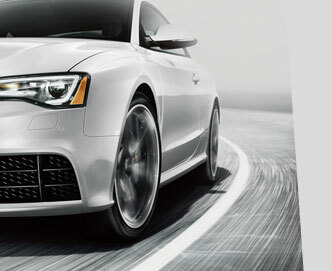 Be among the first to pilot the new race-engineered Audi S and RS 5 models on the very pavement that inspired them. Experience the Audi Sport technology that won eight of the last nine victories at Le Mans. • Drive the full range of Audi performance cars. • Experience a variety of driving circuits, including autocross, track lapping and real-world driving situations. 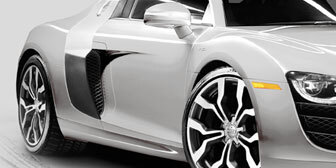 • Get an inside look into Audi performance, precision and innovation from the experts. • Gain tips from professional drivers about high-performance driving techniques. • Enjoy Audi hospitality at every turn along the way.